Bringing Worldly Leadership Wisdoms to the Board Room. 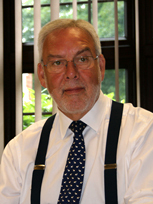 CEO Paul K Winter is also featured as a keynote speaker. Worldly Leadership Foundation works in a collaborative partnership with Atlantic Speaker Bureau and encourages you to make an enquiry for our skills enhancing opportunities. The turmoil in todays world; political, financial, humanitarian and environmental; cries out for leadership. The old Anglo-American models have been found wanting in today’s ever changing environment. 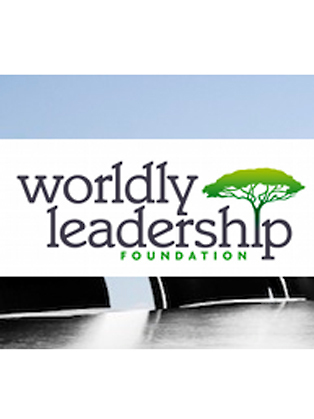 The Worldly Leadership Foundation is a ‘not for profit’ organisation that concentrates on board level development through the basic principle that leadership is a social interaction between a leader and the led. We are focussed on leadership research, development and its application in order to re-learn all we have forgotten. Our interventions seek to explore the leadership lessons from other civilisations and cultures, where the human behaviours such as: respect, honour, responsibility, and humility were pre-requisites for leadership. Let Atlantic Speaker Bureau have your specific learning requirements and we will do the rest.